Allows patients to securely post their demographic data to your database over the internet. Offices are also able to share documents with the patient through this interface. Providers can decide if they would like to have certain DATA Tables visible to patients when they log in, such as vital signs. Patients can send messages to the office to request an appointment or additional information. This innovative solution requires minimal staff training and involvement. 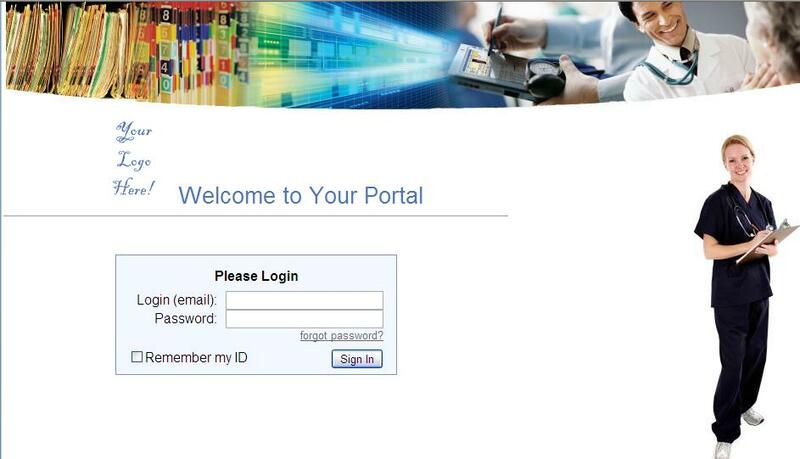 Patient Portal allows the medical office staff to have more time to tend to patient care and not paperwork. Patient Portal is committed to protecting patient privacy. The patient’s information from the moment of transfer is encrypted to comply with HIPAA regulations.